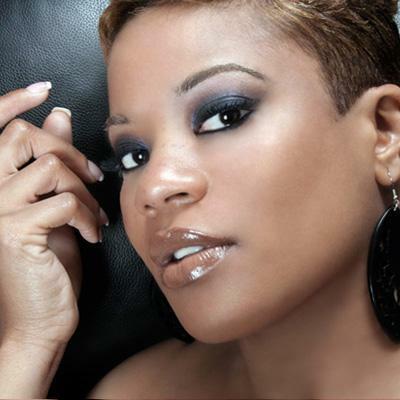 Baltimore native Shiré was once the lead singer of the all-girl group LovHer, founded by fellow R&B crooner Sisqo when Shiré was barely out of high school. At the time she was simply known as “Chinky”; a nickname given to her by Sisqo. The group had some moderate success but never officially released an album, so she has seen her fair share of ups and downs in the music industry. However, she remains driven never letting any obstacles discourage her faith or passion to be successful. Ask anyone who knows her and they will tell you she is hardworking and very determined. Equipped with a new album and a fresh outlook on the music business, she is ready to prove that she has a right to be considered as one of the great singer/songwriters of our day. She is blessed with incredible vocal ability like none other. When asked her feelings on her budding solo career she says “I have been blessed with this voice and with another opportunity to pursue my dream; now is my chance to finally make a statement to the industry, my peers and more importantly to all of my fans”. Her follow up single “Cold World” featuring Maino along with her debut solo album also entitled “Cold World” is expected to hit stores this Fall.